From the Contemporary Worship Series, this anthem features a spirited introit of praise (with an optional spoken portion) followed by a moving and peaceful benediction. 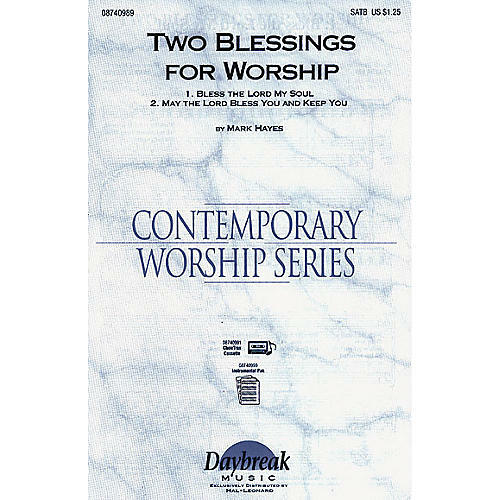 Perfect for blended worship or any church desiring energetic praise and worship! Available: SATB, Instrumental Pak, ChoirTrax Cassette.